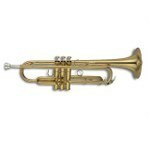 Yamaha Artist Model "Chicago II" Bb Trumpet - Newly Redesigned! 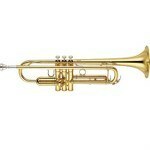 Yamaha Xeno II Professional Bb Trumpet - Gold Brass Bell - Newly Redesigned! Yamaha Xeno II Professional Bb Trumpet - Gold Brass Bell/Silver - Newly Redesigned! 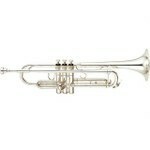 Yamaha Xeno II Professional Bb Trumpet - Newly Redesigned! 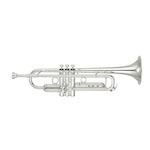 Yamaha Xeno II Professional Bb Trumpet - Reverse Leadpipe/Silver - Newly Redesigned! 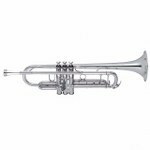 Yamaha Xeno II Professional Bb Trumpet - Silver - Newly Redesigned! 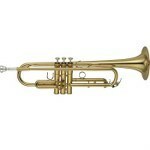 Yamaha Xeno II Professional Bb Trumpet - Large Bore/Gold Brass Bell - Newly Redesigned! 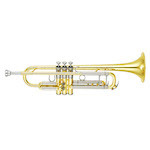 Yamaha Xeno II Professional Bb Trumpet - Large Bore/Gold Brass Bell/Silver - Newly Redesigned! 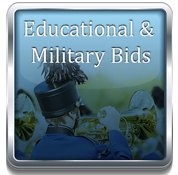 Yamaha Xeno II Professional Bb Trumpet - Large Bore - Newly Redesigned! 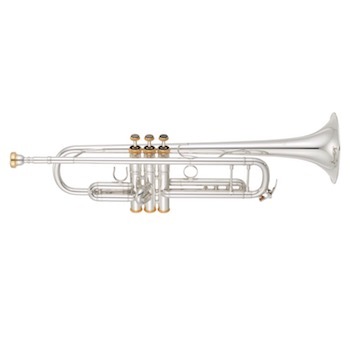 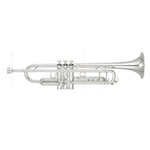 Yamaha Xeno II Professional Bb Trumpet - Large Bore/Reverse Leadpipe/Silver - Newly Redesigned! 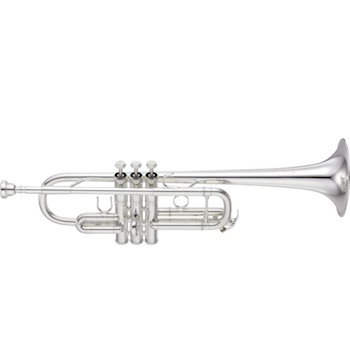 Yamaha Xeno II Professional Bb Trumpet - Large Bore/Silver - Newly Redesigned! 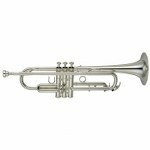 Yamaha Artist Model New York C Trumpet - YM Bell - NEW FOR 2017! 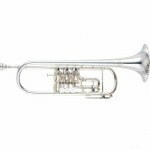 Yamaha Custom Allen Vizzutti Model Bb Trumpet - New for 2018!